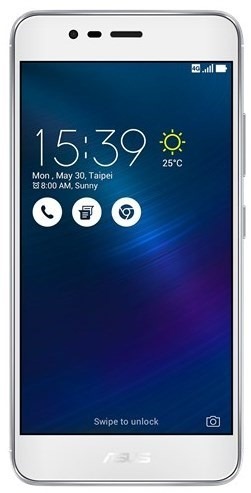 ASUS India has announced that it has slashed the price of the ASUS Zenfone 3 Max 5.2, in the Country. The device which was launched in July 2016, for is now available for Rs. 9,999, after a price cut of Rs.1,000 from its previous price. This is the second price cut for the phone, which was originally launched for Rs. 12,999. GPU, and runs on Android 7.0 Nougat. The phone has a 13 megapixels rear camera with LED flash, and a 5 megapixels selfie lens. The phone packs is a 4130 mAh battery, which supports reverse charging, and is encased in a metal body. 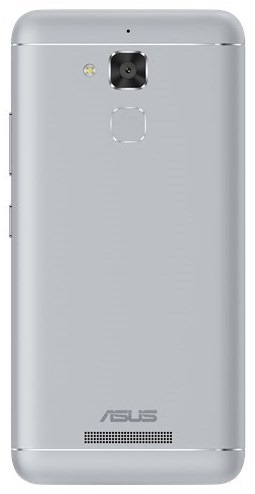 The fingerprint scanner is located on the back panel of the phone. This new price reduction for the Zenfone Max 5.2 is permanent, and will be effective across Flipkart, Amazon, Snapdeal, and major retail stores across India. The phone is available in Gray, Silver and Gold colours.We found the phone selling for Rs. 9,300-9,400 on Flipkart and Amazon already. ASUS Zenfone 3 Max gets a permanent price drop in India.